The annual Randstad Employer Brand Research is an independent study commissioned by Randstad and conducted by Kantar TNS. This year, more than 2,500 employees and job seekers were surveyed in Singapore. 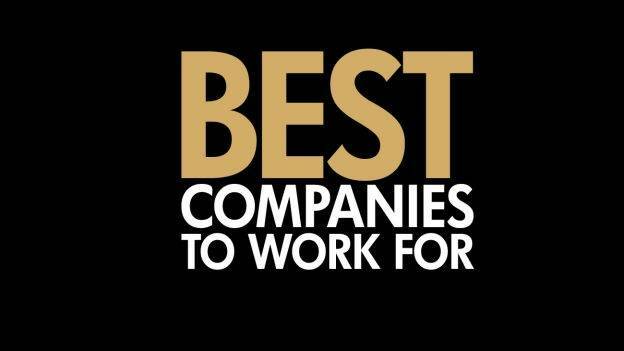 HR and recruitment agency Randstad has announced the top 75 most attractive commercial employers in Singapore, based on their global 2019 Randstad Employer Brand Research. The research seeks to understand what job seekers look for in an ideal employer and measures their perception of the 75 largest commercial employers (based on the local workforce size). The study measures brand awareness and brand attractiveness of each commercial company, and respondents are required to rate the employers on 10 employee value proposition drivers such as ‘work-life balance’, ‘financial health’ and ‘career progression opportunities’. The outcomes are based on public perception and focus on two main areas: overall brand awareness and absolute attractiveness. This creates a level playing field for all of the commercial companies. The awards are not open for nomination and the results are based solely on the opinions of the local workforce – making it the only award that is truly representing ‘the people’s choice.